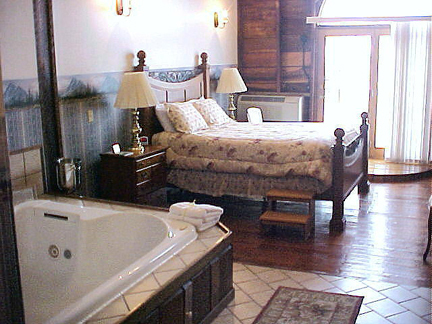 The "Shawnee Suite" sleeps two offers much more privacy. It features a king size bed and a 2 person spa. 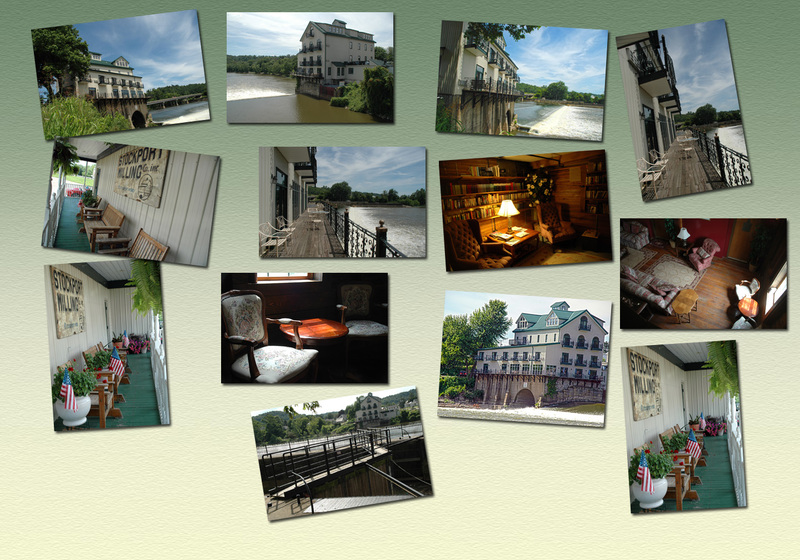 It has a balcony overlooking the dam.